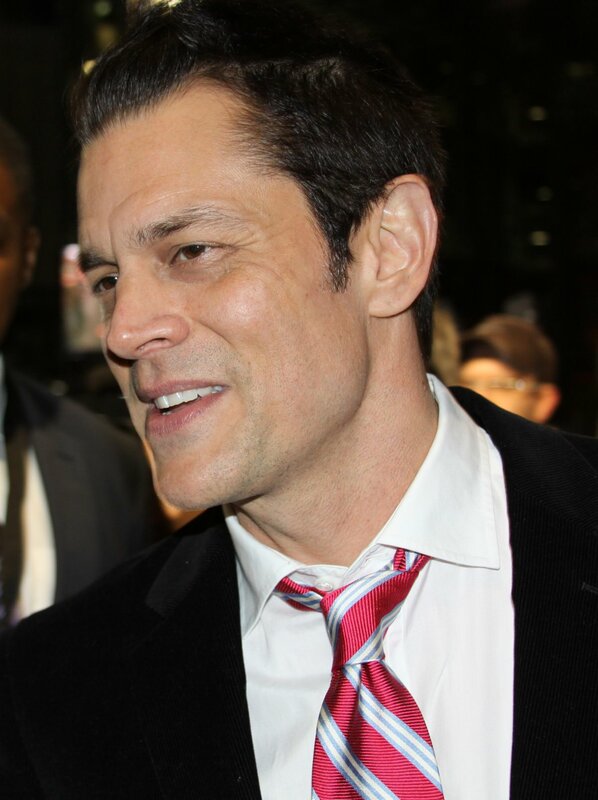 Johnny Knoxville married longtime girlfriend Naomi Nelson Friday, a source told UsMagazine.com. The 39-year-old actor and "Jackass" star gave Nelson a 2.50 carat Edwardian engagement ring from the Platt Boutique Jewelry in Los Angeles. "Naomi was drawn to this ring because it is unlike anything she had seen -- feminine, delicate and detailed," jeweler Larry Platt told Us. The couple had a baby boy, Akira Clapp, in December. Steve-O engaged to girlfriend Lux Wright: "I'm so happy"